2010 changed everything for B.o.B. 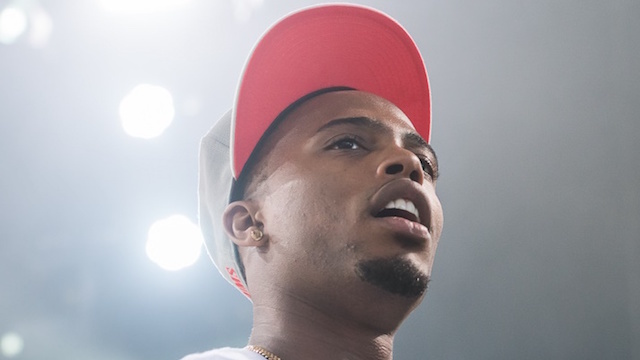 The chart topping success of "Airplanes" with Hayley Williams of Paramore and "Nothin' On You" with Bruno Mars paved the way for B.o.B to be a star. Not just a rising rap star, not just a crossover commercial artist, but a STAR point blank period. B.o.B went from well liked to household name virtually overnight. I don't think B.o.B has looked back since, but I don't think he's had a year as big as 2010 since either. Then again off the strength of those two songs alone he could probably tour and bank royalties for the rest of his lifetime - that's how big he got in this 12 month span. Part 1 of the "20 Important Rap Videos of 2010" HERE. 11.) T.I. f/ Keri Hilson - "Got Your Back"
12.) Rick Ross f/ Drake - "Aston Martin Music"
13.) Diddy f/ Rick Ross, T.I. - "Hello Good Morning"
14.) Roscoe Dash f/ Soulja Boy - "All the Way Turnt Up"
15.) Cali Swag District - "Teach Me How to Dougie"
16.) Eminem - "Not Afraid"
17.) Waka Flocka f/ Roscoe Dash, Wale - "No Hands"
18.) Lloyd Banks f/ Juelz Santana - "Beamer, Benz or Bentley"
19.) Travie McCoy f/ Bruno Mars - "Billionaire"
20.) Drake f/ Lil Wayne - "Miss Me"